Amazing content, a worldwide charity initiative and - thrown in for good measure - the most viewed domestic football fixture in the world. All these aspects came together during Whalar’s latest collaboration with Beko, with a focus on their partnership as a major sponsor for Barcelona FC. The foundation of the initiative – ‘Eat Like a Pro’ – is fuelled by the sharing of healthy eating habits and lifestyle content with the hashtag #EatLikeAPro. The initial aim was, for every post shared using the hashtag, Beko would donate €1 to the cause, with the aim of reaching €1,000,000. All proceeds go to the charity UNICEF, with the aim to diminish childhood obesity on a global scale. Barcelona are not only a named partner to the campaign, their own promotion of healthy eating habits within their charity – ‘The FC Barca Foundation’ - assists in crystalizing the message behind the campaign. While in terms of market penetration, the landscape of this collaboration is upheld through their young and dynamic fan-base. Fuelled by the charity initiative, the brief’s aim focussed upon promoting user engagement. Echoing the fluid nature of social marketing, the content produced was equally diverse and vibrant, as offered within Dominique’s handle - @allthatisshe. 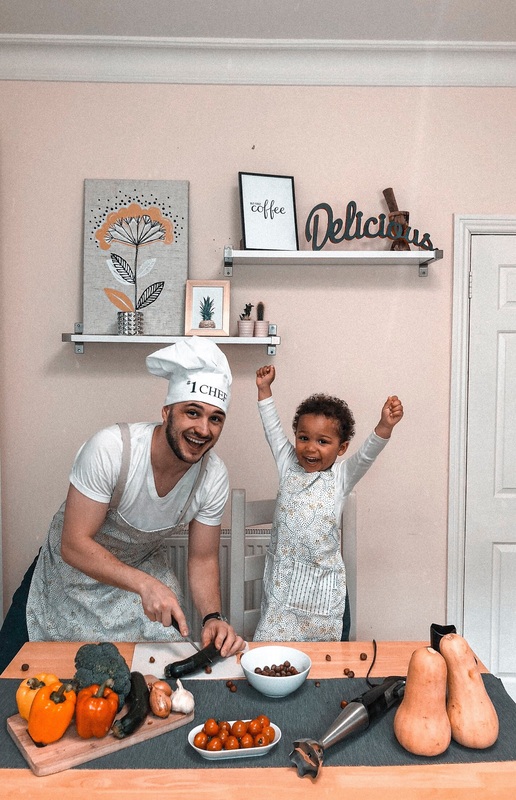 Her feed is littered with beautiful content of a healthy lifestyle, combined with heart-warming collaborative efforts from her young family. Always perusing an artistic distillation, Dominique is amazing to work with and so much of the campaign’s success is due to pieces of content like hers going the extra mile. We reached out to her with a few questions on both her artistic inspiration, and keeping time for healthy eating in a hectic schedule. Everyone at Whalar absolutely loved the content you produced for this campaign. What was your main source of inspiration behind it? It was a combination of some of the posts we enjoy creating the most - our #scenefromtheceiling and our food art - which also happen to be our most popular posts. And after years of creating funny faces and animals out of vegetables to encourage our kids to eat more, we wanted to extend on that - we'd had a lot of practice! We also knew the emphasis of the campaign was centred around food and kids, so we wanted to bring that to life in a fun, feel-good image that a child would enjoy seeing (and hopefully eating). Regarding the campaign itself, you spoke of the difficulty of getting kids to try new foods. How important is this global message of targeting healthy eating for children? As parents, it would be much easier for us to offer our daughters what they want to eat, but when it comes to kids, chips always seem to be more inviting than vegetables - not sure if that's just my kids or across the globe? So, we do work hard to ensure that they try new foods and eat a well-balanced diet as much as we can. 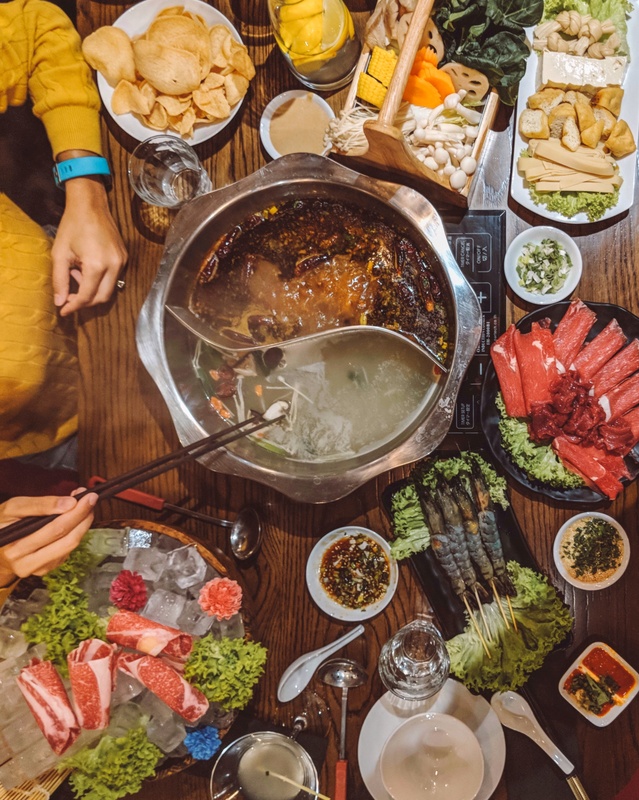 However, even as a family who I would class as being clued up and aware when it comes to nutrition, we still could learn more, so I think the issue is quite often that we aren't as educated when it comes to food as we probably should be. People don't even consider that the fizzy pop their kids are drinking two times a day has eight teaspoons of sugar in it or that the meals that they're preparing for them don't hold enough nutritional value. Beko’s charitable collaboration with UNICEF and Barcelona FC has been an unprecedented success. What are your thoughts on the dynamic nature of this campaign? The Beko campaign was a great way to bring awareness to the issue and to encourage people to talk, ask for advice and to consider their food choices more. It was great to see people actively getting involved and sharing their healthy food choices. 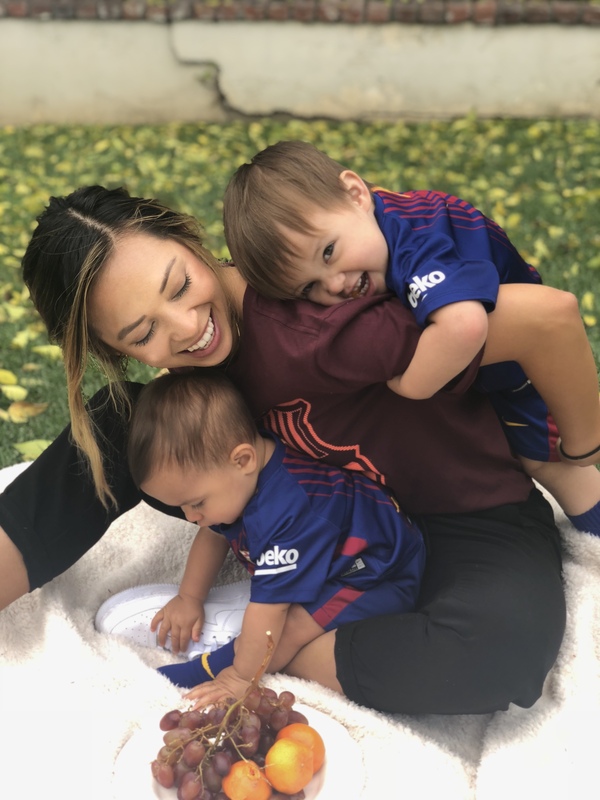 By capitalising on the build up to Barcelona’s famous El Clasico fixture with fellow Spanish giants Real Madrid, Beko ensured full exposure to their charitable message, as well as increasing brand awareness. This was achieved through several decisive strategies. Firstly, liaising with a football club immediately gave the campaign an attractive and relevant feel, particularly as the charity initiative is aimed at altering fixed childhood routines. In terms of capitalising on Barcelona’s reach, the days building up to the game itself were identified as a key time to post diverse content and stimulate maximise engagement. Quick background for those who may not know about the gravity of El Clasico, the game itself has a potential broadcast reach of 650 million, thus rivalling the Super-Bowl for global popularity. The relevance of this is amplified due to Beko giving up their space on the Barcelona kit in lieu of the campaign hashtag #EatLikeAPro. This international platform not only supplemented the collaboration’s impression, it undoubtedly aided in influencing the total number of Instagram engagements with the campaign, which stands at 2,964,143. In terms of build-up to the game, which took place on 6th May, each influencer was tasked with producing three pieces of content. One post on their feed on the 2nd May, then two stories on game day. An interest in sport (ideally football) was favoured, but perhaps more important was demonstrating a healthy and active family lifestyle. The prioritisation of vibrancy powered our energetic pool of influencers. With the direct football element, Whalar was able to engage with individuals such as Shawna Gordon (@shawnagordon) as a direct representative of the active nature of Beko’s image. Already a source of motivation for young female athletes, as a pro-player, her content has genuine authority of someone who knows what they’re talking about. She was happy to give her thoughts on the campaign and the game itself amongst her busy schedule. The content she produced will make you smile. The campaign’s involvement within the El Clásico is obviously massive. How important is such a global stage for spreading crucial messages of healthy and active lifestyles? Historically El Clásico is the one of the biggest rivalry matches, if not the biggest. Making a global campaign revolving around this game is a great idea. These aren’t just television viewers, these are fans of 2 of the most prestigious clubs in the world. The people watching eat, sleep, and breath football and endorsing a healthy lifestyle simultaneously just adds that to the culture of the game. Beko’s campaign had a charitable core. What are your thoughts on campaigns that promote engagement through a charitable incentive? I think it’s fun, relative, and needs to happen more often! We absolutely love your content, is there anything in particular you draw inspiration on before posting on your feed? I just try and stay true to myself. Content creation is fun for me and I try to send a genuine, honest message showing my personality but always careful about my content / caption choices. Won’t please everyone but being yourself always resonates with people who matter. Finally… Favourite two Barcelona players? I feel like all my favourites are slowly retiring, but right now, Messi and Busquets. Influencers who work with children on an active basis made for fantastic candidates of this campaign. However, the heart of the content produced continually traces back to family life. The best pieces of content captured the balance of happiness, while promoting healthy living. Such as this perfect example taken from @adanna_david‘s content, who took time out of her routine to answer our questions and discusses how to maintain ‘honesty’ in her content. What are your thoughts on the charitable nature of this campaign? I think it is an incredible campaign for a great cause and I was happy to be a part of it. In my view it highlights again the power of social media to effect positive change in the world. Your feed is full of beautiful pictures of your family. When working with your loved ones to produce content, what is the key ingredient for capturing that perfect moment? The key ingredient is honesty, meaning it is important to make sure that the moments we capture are not staged. Granted it's normal to adjust a pose in order to capture the right angles, but we always make sure we're all in a happy mood to do that. And I believe the honesty comes through in our images. For example, right after capturing the image for the Beko campaign, we all actually cooked together and enjoyed a great meal. We laughed a lot and talked about how funny our son was while taking the photo. Healthy eating always starts at home. 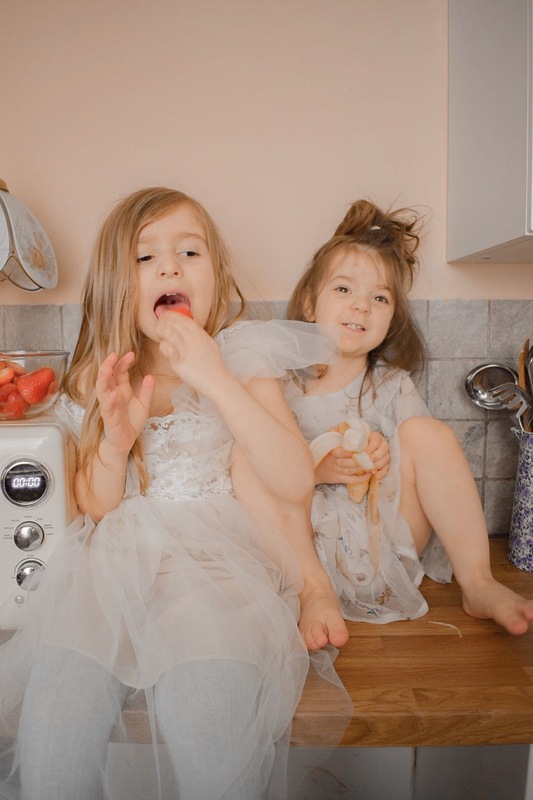 How important is targeting healthy eating at a young age and how do you make time for it in within a busy schedule? It's very important to target healthy eating at a young age because it contributes to their brain development and health in general. I don't believe our schedules are too busy to prepare a healthy meal, it's all about the understanding of how important a healthy meal is. For example, a dinner consisting of grilled salmon, roasted potatoes and steamed broccoli takes less than 20mins to make. Influencers such as Adanna and Jade Darling (@thedarlings_) basically represent how we can always find time for the important things. In particular, how their work on Beko slips seamlessly into their already gorgeous content. 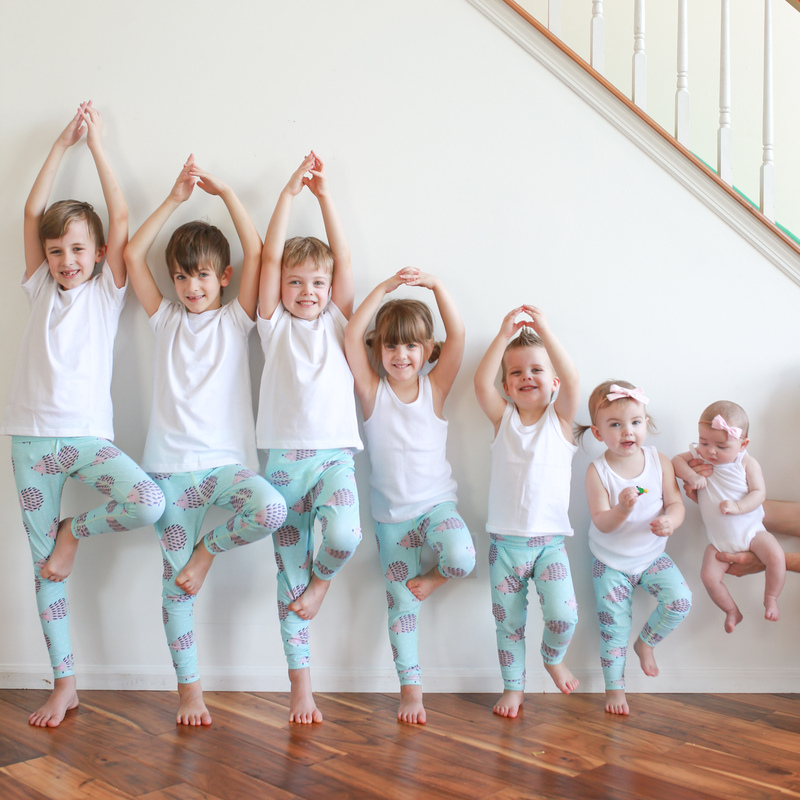 For Jade, her content she creates of her family is consistently warm with beautiful pastel tones. Every piece is undeniably authentic, with her work on the Beko campaign being no exception. With her own work, two little ones and another one the way to deal with, she still managed to reply to our questions the same day and gave us an articulate, genuine response. Thank you Jade! We love all the beautiful content you and your family produce. How do you best maintain that authentic family life you capture so well when endorsing brands? Well I don’t think of myself as an “influencer” or a “creative” .. I’m just a mum who likes to take nice pictures of my family. So I feel extremely honoured when brands such as Beko want to work with me on such big and important campaigns like this one. I don’t have a special set of skills to market these campaigns, the only way I know how to endorse a brand is to just be me, with my kids, and with Alex. Because it is such a family effort, I try to make it as fun and easy and simple as possible, so that we can all enjoy it. Beko’s campaign traces back to its charitable core. What are your thoughts on campaigns that promote engagement through a charitable incentive? I think it’s amazing. The perfect use of social media. Healthy eating always starts at home. How important is targeting healthy eating at a young age and how do you make it appealing for not always willing participants? We actually have one very fussy eater, (Norah), and there is only a small selection of healthy foods that she will eat, so we try to incorporate those foods into her diet as much as possible. We have found that letting her join in with the meal preparations and the cooking can really encourage her to try new things. She absolutely loves to help me wash her strawberries and pack them away in a little tub, for her to take in her lunch bag to pre-school. Check out her feed for more beautiful content, you will not be disappointed. Overall, from contributions like Jade and all our other creators demonstrated how both content and influencers flourished within the collaboration’s energetic message. 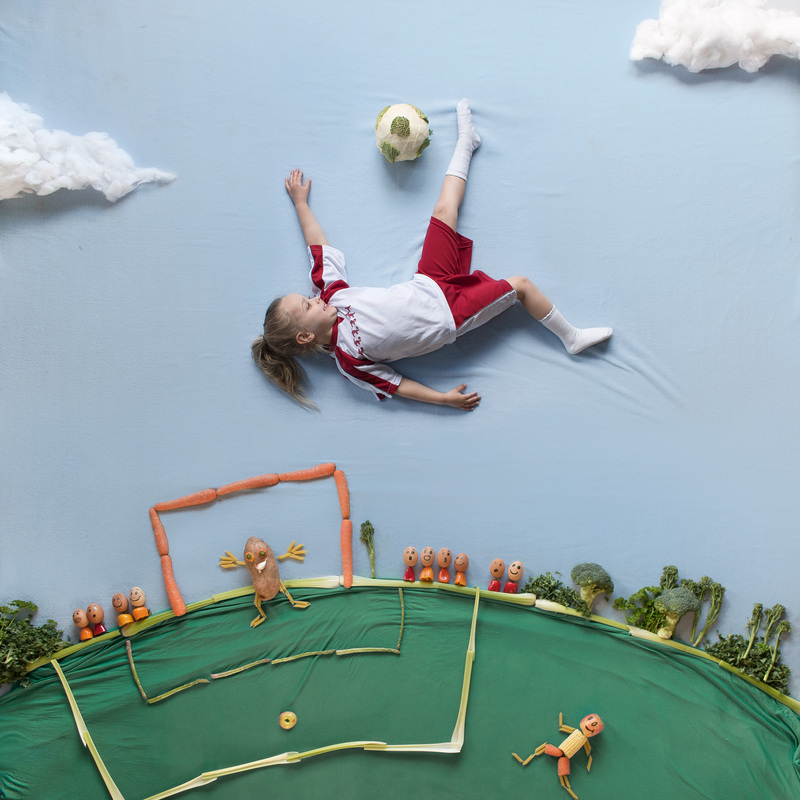 The success of such vibrant conceptions resonates through the results of Beko’s campaign as their target of raising €1,000,000 for UNICEF’s #EatLikeAPro was not only met, but surpassed. Whalar feels honoured and proud to be part of such an amazing initiative and would like to thank everyone involved. Creative content undoubtedly holds the key to success, and we can’t wait to get started on our future collaborations. Let us know your thoughts on the best piece of content and if you #EatLikeAPro. Are Instagram Stories More Effective Than The Main Grid?